I became acquainted with Simone Martel and her writing not long after I started Greenwoman. She’d heard about the new publication and sent me a story, “Almost Too Happy,” about her slightly out-of-control garden and how it reflected her life. I found the essay true-to-life and completely charming. 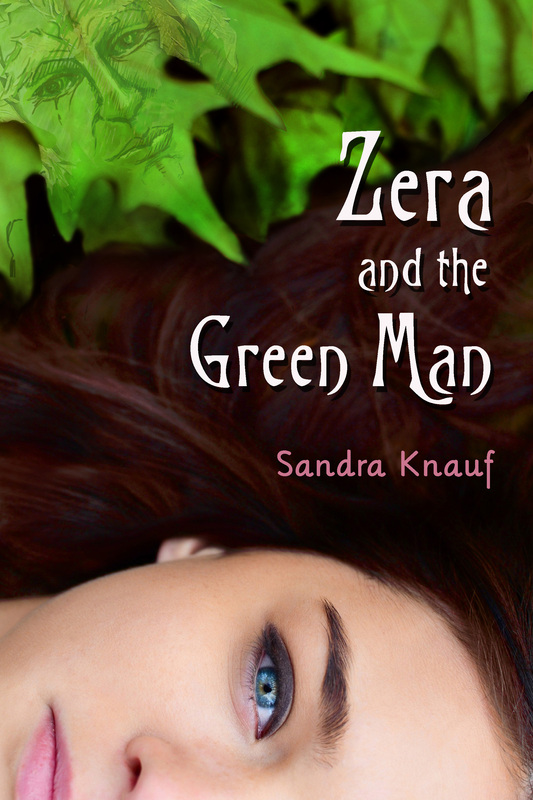 I was excited to publish it in Greenwoman #3. I think Simone and I have been on a similar trajectory with both our writing careers and our gardening. We’re about the same age, we both live in a craftsman-style bungalow, we’re both do-it-herselfers and self-taught writers of fiction and nonfiction (she wrote a book about her first garden, The Expectant Gardener, published in 2000). 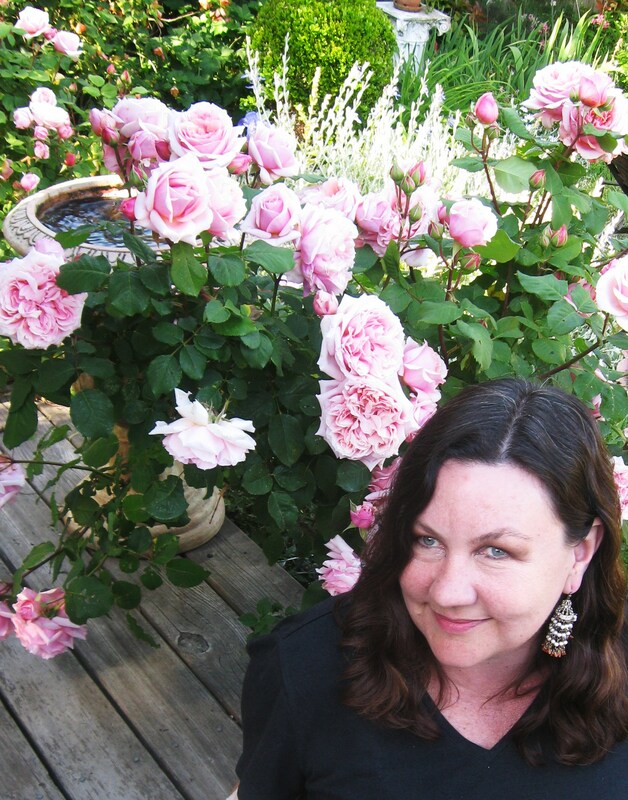 Oh yes, she also wrote a story in my anthology of garden erotica, Fifty Shades of Green! I believe it was the first time that either of us had written erotica. That was fun, too! 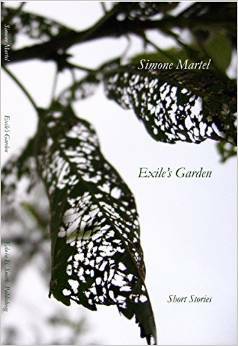 Late last year, I heard that Simone’s short fiction had been published in a collection, Exile’s Garden. I couldn’t wait to read it. 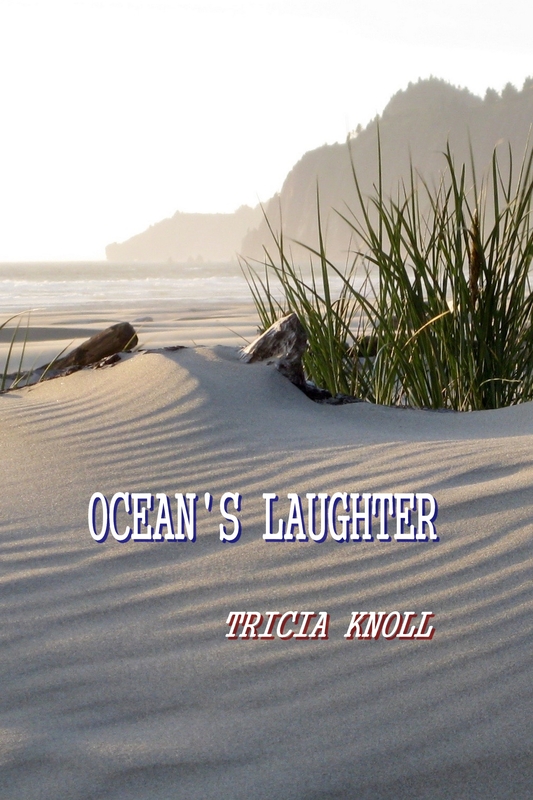 I found tales ranging from the humorous (one’s about a sentient water lily, another about a garden club outing that meets with several obstacles), to the profound and unexpected (lovers meeting after a war, and how inspiration and hope in life can come from a job in a tomato field). I found each tale a verdant-themed treasure. It was then that I asked Simone if she’d like to be interviewed for Flora’s Forum. Flora’s Forum: When did you start gardening? Simone Martel: I was an only child with a big backyard, so early on I developed a fondness for flowers and trees, worms and mud. I invented imaginary games, too, which is a form of story-telling. Then, in my early twenties, I bought a rundown fixer-upper in Berkeley and I’d go out into the neglected yard to get away from the smell of paint remover and spackling. I just started trying to make a space, pulling up wild onion grass, pruning an overgrown lemon tree. It was quite a natural impulse. 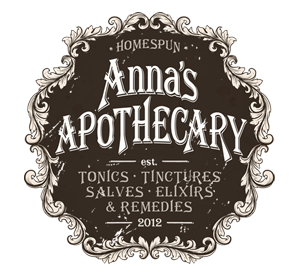 Since I had tiny budget, my first plants–bearded iris, clumps of Shasta daisies–came from my parents’ garden and then others, poppies and scabiosa–from seeds I gathered on strolls around my new neighborhood. When I work in my garden now, I’m reminded that many of the plants have stories behind them. 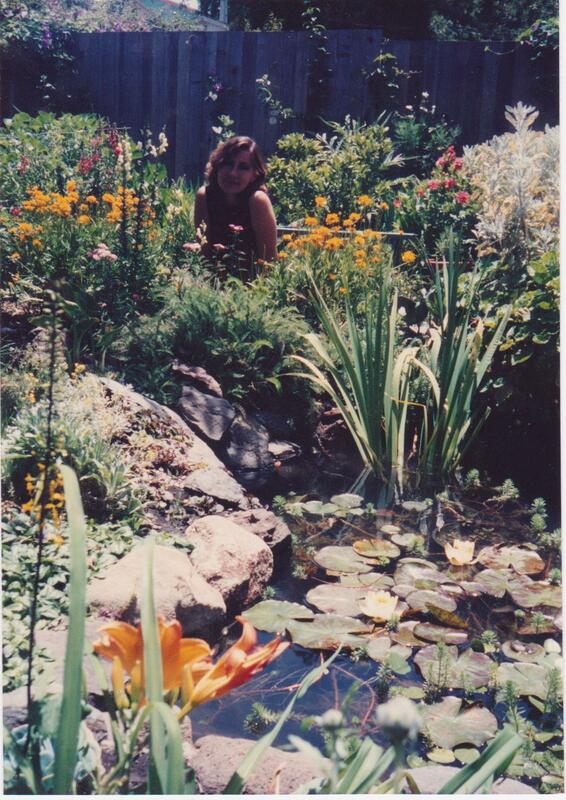 Simone’s pond from those earlier years. You can read about it this week on US Represented. FF: How big a role does gardening play in your life today? SM: It’s a responsibility! And like most responsibilities, it can feel like a chore sometimes. On the West Coast we never get a break from weeding. On the other hand, hardly a day passes without a meal on the deck or at least some time hanging out with the cats. (We have four.) My garden is where I relax when I’m not writing–though I’m likely to start deadheading instead of resting. I go back and forth between the two activities a lot. I think they complement each other. When I start obsessing over details (whether it’s tying up floppy perennials or tinkering with sentences), I remind myself to see the whole shape of the garden or the structure of a story. FF: When did you start writing? How did you get into garden writing? SM: I started writing in high school and college. My now-husband and I met when we were both editors on the high school newspaper. After college, when I started gardening, I also began reading garden literature, falling in love with words as well as plants. Garden writing fed my love of gardening and gardening itself changed the way I looked at the world. Again, the two are so entwined! In my mid-twenties I had an organic tomato farm that inspired “Calle Del Veneno,” the longest story in my new collection. FF: Tell us about this latest book, Exile’s Garden. How did it come together? SM: I’d sent the publisher, Edwin E. Smith, “The Garden Over the Hill,” a short story based on a disastrous garden club outing to Sonoma. When Ed asked if I had enough garden stories for a collection, I was surprised to see that, yes, gardening and farming crop up a lot in my writing. FF: What is your favorite story in this collection, why, and what inspired it? SM: The title story, “Exile’s Garden,” is the most romantic in the collection and a sort of love letter to my husband. It evokes the tough, bleakly romantic “film noir” world of the post-World War II movies we enjoy watching together. The young couple in the story, a soldier and a journalist, reunite after the war in a Mexican border town to start their new life together. The funny thing is, I wrote an early draft of this story before I’d started gardening, but the story wasn’t really complete until I had the couple come together at the end, in a cottage garden the woman has created during her lonely exile. FF: Who are your favorite writers, fiction and garden, and why? SM: Thomas Hardy, Virginia Woolf, Iris Murdoch, E.M. Forester are some favorites, and, with reservations, Hemingway and D.H. Lawrence. In their different ways, they all evoke the natural world, sensuous, romantic or dangerous. I love Chekhov’s stories, too, and Elizabeth Bowen’s strange short work. As for garden writing, to me the best of the genre is beautiful, inspiring and maybe a bit political. David Mas Masumoto’s farming memoir Epitaph for a Peach, and Second Nature by Michael Pollan (before he became a foodie), both come to mind. Mirabel Osler’s A Gentle Plea for Chaos is lovely, too. FF: List three books you’ve read more than three times. SM: More than three times? Those would be children’s books: The Secret Garden, Charlotte’s Web, all the “Little House” books. My favorites almost qualify as garden writing. My mom was a children’s librarian and I often spent my Saturdays at the Oakland public library. The library was a retreat for me–like a garden, only filled with books instead of plants. FF: Where is your favorite place and time to write, and why? SM: Usually I get writing business over with in morning, then in the afternoon I do creative work on a laptop in the kitchen or in my son’s old bedroom, depending on the sun and the light. Both rooms look out on the back garden, so I can gaze out from time to time. I can’t actually write in the garden. Too distracting. FF: What’s your next writing project and your next gardening project? SM: I’m expanding “Calle Del Veneno” into a novel about a brash real estate developer who sweeps into town to develop the land around Gloria’s farm and who clashes with the locals, including Gloria, the fieldworkers, and her own illegitimate son who lives on a commune forgotten by time. In the garden, I’m considering ripping out the cracked driveway to add more vegetable beds on the sunny side of the house. The rest of the garden has grown up so much that I’m mostly editing now, making choices about what can stay. The lawn keeps shrinking. The climbing roses are so happy, I probably should rebuild the old pergola under them. FF: What are your dream projects in both areas? SM: I’ve always fantasized about having a bigger garden in Italy or France, maybe, with grape vines, old stone, chickens and ducks. Lately, I’ve been joking about a condo with plants in containers–and no weeds! I know I’d miss a real garden, though. Probably I’ll stay right where I am and continue to fiddle with what I have. It’s gratifying to look at my mature fig tree and remember planting it out of a one gallon pot twenty years ago. 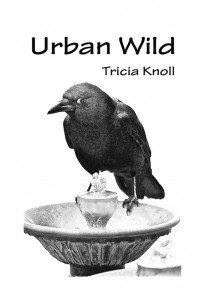 Time seems to move slowly in a garden, but still it moves… There’s another book I’m itching to write, this one set in Silicon Valley, about a magic house, and the natural world at odds with the tech world. It would be a departure for me, although plants would be involved. Maybe talking plants. FF: What a fun idea; I love it. Thank you so much, Simone! Giveaway: Leave a comment, and you’ll be entered into a drawing for one of three copies of Exile’s Garden! Winners will be announced on May 24th. I was delighted to read this and look forward to her book. I’m also glad ot know about the other classic gardening books she mentions. I agree that creativity, and writing, can go hand in hand with gardening. I’m finding that to be true though I’ve much to learn about gardening. I would love a chance at Simone’s book. I tried to leave a comment through Rafflecopter–not sure it worked, but I tried. Thanks for this opportunity and for the terrific interview! Thank you for the nice comments and the feedback on Rafflecopter. I decided to scrap the Rafflecopter idea as there was a full page of possible things that could cause the form not to appear on WordPress (Ugh!). I tried several and gave up. So we’ll do the drawing “old school”–I’ll put names in a hat, or a basket, or maybe an empty plant pot! 🙂 Good luck! You’re one of the winners! Congratulations! Email me your address at sandra (at) sandraknauf.com and Simone will get the book to you soon. (She will also sign it, so leave your name, too.) Thanks! Wonderful interview! I love hearing and reading stories from other gardeners. I would love to win a copy of ‘Exile’s Garden’. Thanks for the opportunity! Thank you, Alyssa! Good luck! Very interesting interview! Love reading the blog’s written by gardeners. They have some of the most useful information on the web! Thank you! I agree. 🙂 Good luck! loved reading about the reincarnation of the pond ! I too live in Silicon Valley and grinned when I read about your magical house (the real one you live in, and the one you’re thinking of writing). For the first time in my life I live without a yard, windowsills, even a balcony – I have a handful of ferns in this small, shady apartment (and a kitty that thinks they might be food). I have even been considering mushrooms just to have something else which grows. We all make compromises, hoping for better future outcomes. I’ll be interested to see how your writing evolves as California’s climate shifts, and look forward to reading this new collection. Thanks for offering the drawing. Thanks, Katherine! You’re right about compromises. I’m making some tough choices about which plants I want to keep alive and which ones have to go. It would be hard to have no garden. I have a friend who grows air plants in terrariums with pebbles and twigs, making surprisingly beautiful mini-landscapes. Good luck! Winners today were Viki Hoover, Valorie Grace Hallinan, and carolyemola. Congratulations!